Let it be cold and windy. You’ll keep smiling, ‘coz your and your kids ears will stay warm while skating or on windy days in town. This cute cable ear warmer is an accessory that fits any outfit, from school gear, to sports gear to going-to-the-office winter layers. This ear warmer has a nice amount of stretch in it and stays on well. Its textured nature also means that it has air pockets inside it, which will keep your ears extra warm. It’s both: trendy & toasty! 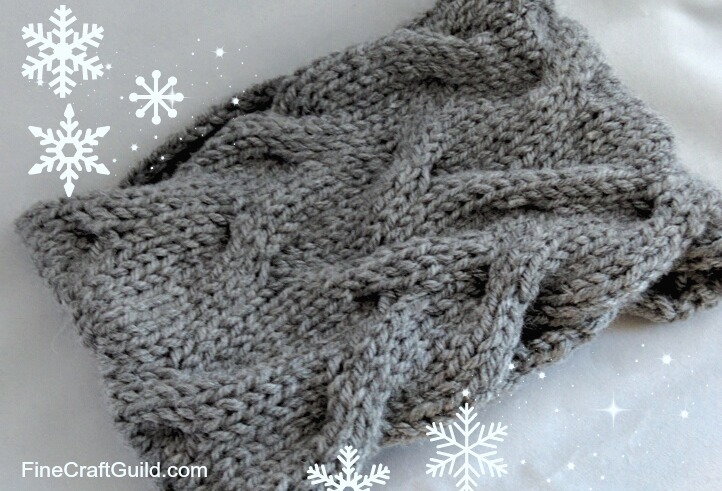 Because it’s knit flat, on just two needles, this ear warmer is a winner DIY project! 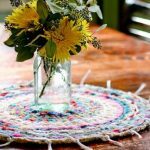 It can be made by a beginner, with limited knitting experience. It has minimal cable twists in it: enough to practice cabling, but so infrequent that it does not slow you down. 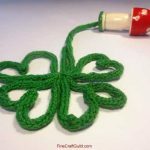 And don’t worry, I’ll show you how to make the cable twists in the pattern. When you practice that a bit, you’ll get the hang of it. And most rows are simple knit or purl. You can do it! Knit flat means: with just 2 needles. 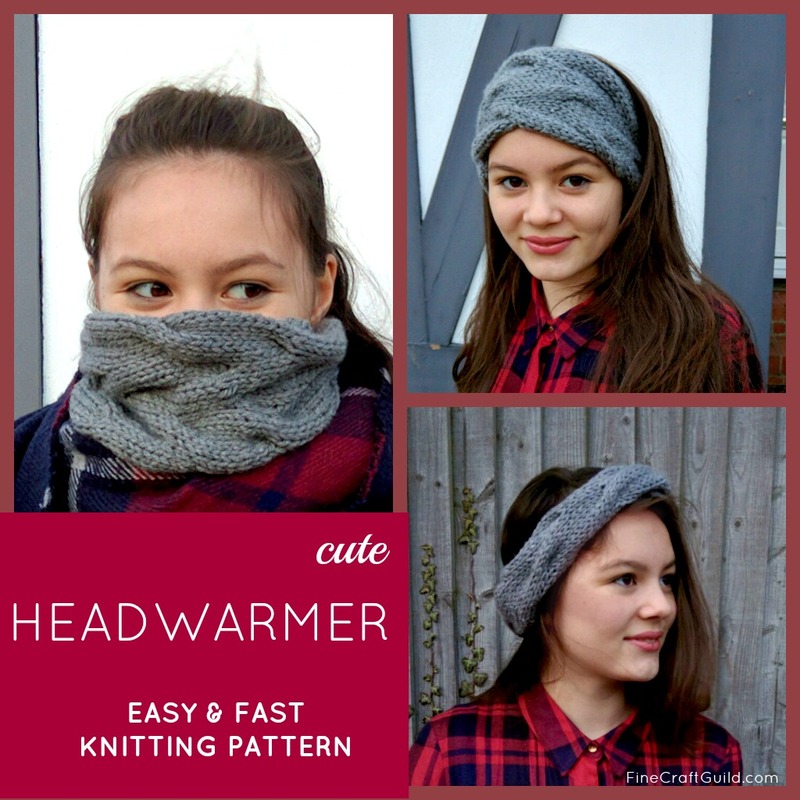 Most head warmers and hats are circular, ‘knit in the round’ patterns that require 4 needles. So why knit flat? I travel quite a bit and prefer to carry just 2 needles around whilst traveling. 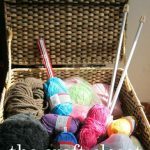 I also find it’s also a lot easier to handle, and a lot faster to knit on 2 needles. 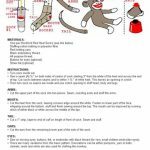 And, I am going to show you how to create a (nearly) invisible back seam. And here is what this neckwarmer aka headwarmer aka headband aka earwarmer looks like. Looks so cute on, doesn’t it? Did I mention that it knits up really fast also!? If you start now, you can wear it later today or tomorrow. I don’t know about you, but, brrr…. I find it cold outside in January. And because I can wear it as a neck warmer aka cowl or snoot, as well as a headband (folded over), I think I’ll wear this well into Spring. 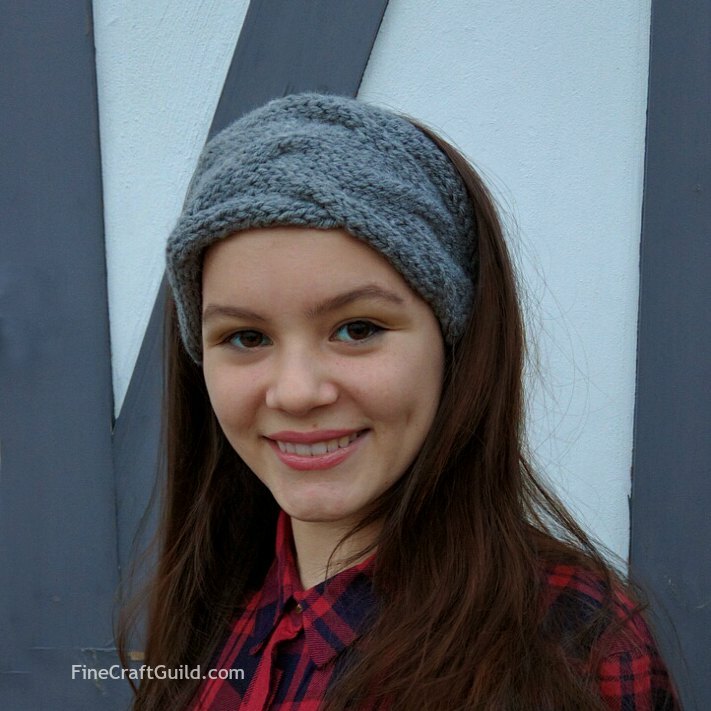 The headwarmer is worn in the picture by a teenager, and it fits losely but nicely. My head is slightly bigger and it fits me fine. My sister in law just came over for Christmas. She’s real brainy with a bit head, and the exact same headband fits her also. If you are concerns about ‘the perfect fit’, then this can be easily done. Do your measurements. A hat or headwarmer should typically be about 1 inch smaller than the circumference of the head it’s made for. This ensure that the hat fits snug and doesn’t fall of. Also, if you want to adjust this headband pattern for children, then use this measuring rule and modify your stitch count accordingly.